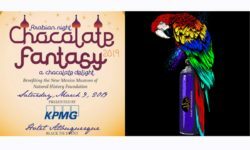 Start the month in style and join Hart Mind Soul at the 27th Annual Chocolate Fantasy Gala in Albuquerque, New Mexico. 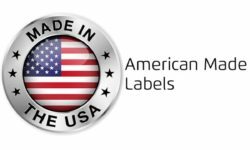 Are you looking online for Americas best custom labels? 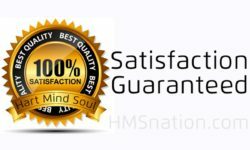 Buy sticker labels that are made in America from Hart Mind Soul and the HMS nation.